[Tsukemen Nobu] will temporarily close off for a while. Let's work together at Menya Ultra! 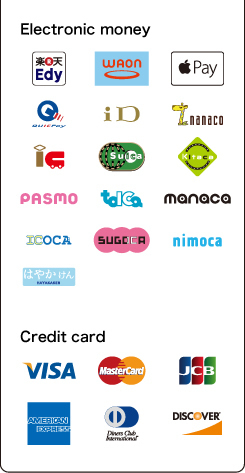 The new card will be issued. ◎Hon Kamado and Nishiki Collaboration Special Menu Item, "Hon Kamado Shio Ramen"
◎Nagao Chuka Soba and Nishiki Collaboration Special Menu Item, "Do Niboshi Ramen (Completely Sardine-Based Soup Ramen)"
◎Taisho Ken and Nishiki Collaboration Special Menu Item, "Special Mori Soba"
Copyright© 2007 NISHIKI DINER Inc. All Rights Reserved.